Thought I make a little update on what’s happening at the moment since it’s been a bit slow in here recently. Lot of cool things coming up! Our little break from touring is almost over and next week we’ll do a minitour in Finland with our beloved fellow band GRAVEYARD from Sweden. 25th of April we will stop by in London to do a show in Notting Hill Arts Club with few other great bands. In May we will have lots of shows in Finland including one special one where we do a live soundtrack for a silent film! But maybe the most exciting thing is that the new Death Hawks album has taken its form and will be released by the end of the summer or early in autumn. There is still some work to do with it but you will have a tasting for summer. IT*S HERE! The big invasion! HUMANOIDS! SINGLE! TWO MUSIC VIDEOS! REMIX! In Youtube, Soundcloud, Spotify and iTunes! Here it is! The last music video from our debut album Death & Decay. The song is Dead Man and the video is directed by Juho Tanskanen. This is also our Christmas present for you! 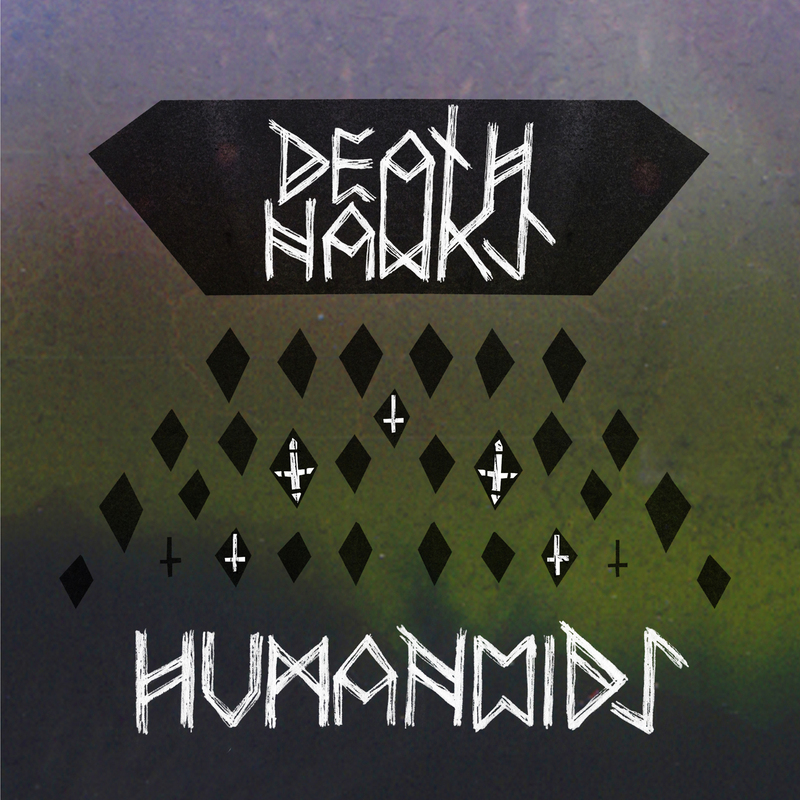 Death Hawks – Death & Decay is one of Finland’s Top 10 candidates for The Nordic Music Prize! We will do a minitour in Finland with Graveyard April 2013. Looking forward to this! Great people those Graveyard guys. Death Hawks will be performing in Eurosonic festival January 2013. The shows will be January 9th and 10th. Death Hawks will be recording new material the rest of the year! 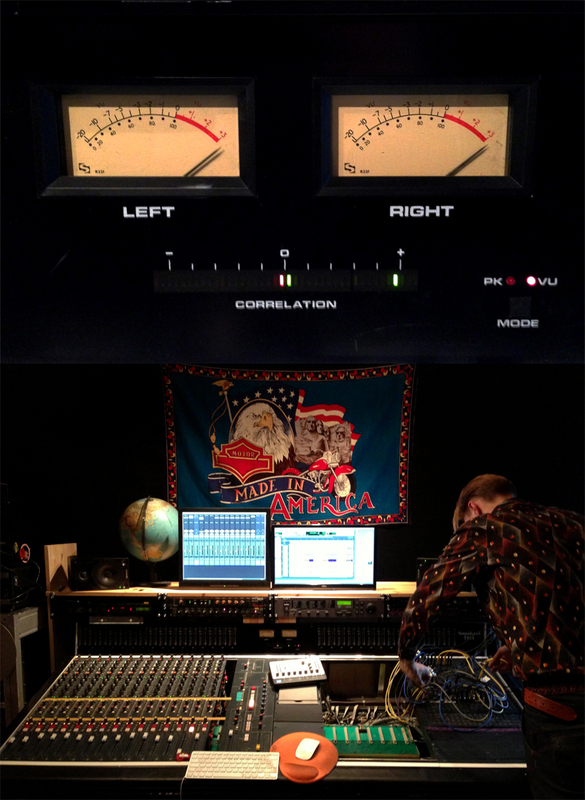 making and recording new material for the next album. Next year will start with some new music and a couple of shows outside Finland.